Today's event was a culmination of a month's search for the craziest and wildest talent. It brought together the most talented kids across the nation. 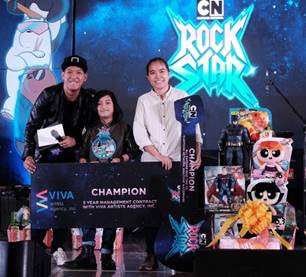 Eight-year old Marcus Rayden Cabais, was ultimately named as the first-ever Cartoon Network Rockstar and was awarded an all-expense paid trip forvfour to the Cartoon Network Amazone Waterpark in Thailand. He also won for himself a five-year talent management contract with Viva Artists Agency to jumpstart a career in the country's entertainment industry. 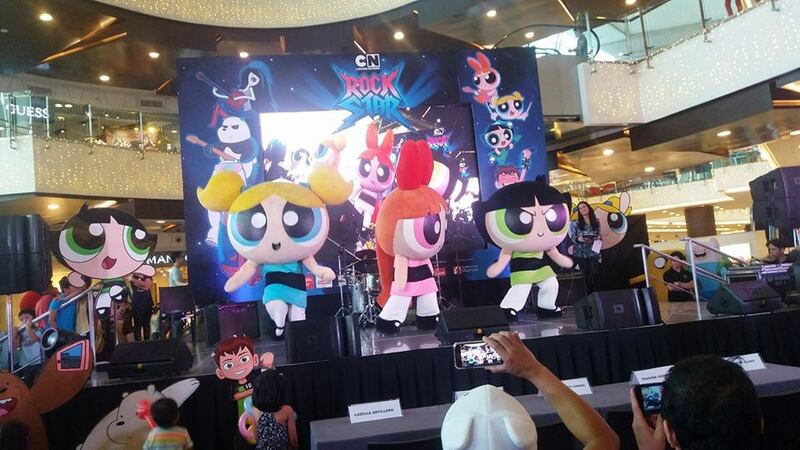 Throughout the whole event, attendees were treated to performances by Cartoon Network mascots. They were joined by talented Filipinos such as celebrity mom Camille Prats with son Nathan, Xia Vigor better known from her viral impersonation performance of Taylor Swift, with special guest judges including Teacher Georcelle, founder of G-Force dance troupe and Sienna ‘Ate Sienna’ Olaso, a pillar to Batibot’s cast, now Cignal’s Vice President for Programming and Channel Management. As it’s the season of giving, a very generous number of prizes were given away to not only the contestants, but to those who actively participated in the day’s activities. Winners were also able to take home exclusive Cartoon Network merchandise and a ton of toy showcases. 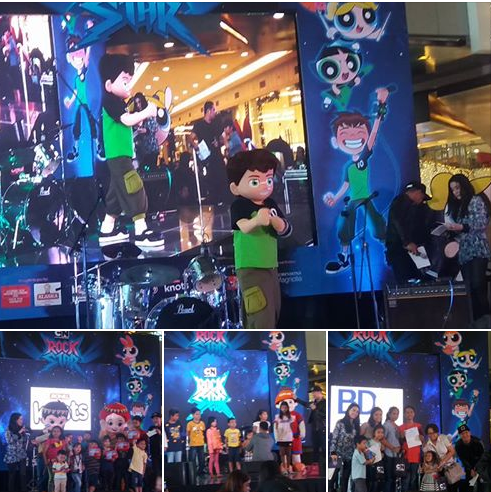 The Cartoon Network Rockstar Christmas event provided fans a chance to not only express their talents but also have fun with their friends and families. In partnership with Viva, it also served as a stepping stone to those aspiring for a career in show business. A number of activities allowed the event's attendees to be their own star for the day. There was a backstage dressing room set up, where kids were given a makeover for the red carpet. Balloon headdresses and instruments were made available to complete the look. 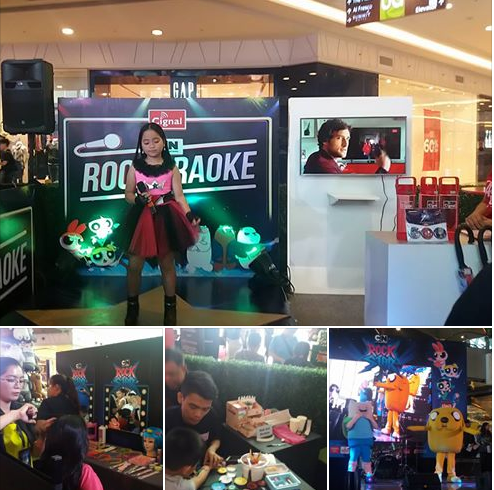 Tune in to the channel (43 on SkyCable, 74 on Cignal) to find out what Cartoon Network is going to do next or head on over to cartoonnetworkasia.com to be the first to know! You can also get in touch through Cartoon Network’s social media pages at Facebook.com/CartoonNetworkAsia and Instagram.com/cartoonnetworkofficial.